Now I don’t know about all of you, but I love dressing up for work – however we all get those ‘ roll out of bed, panic at how late you are and throw on the first thing you can find’ kind of mornings! What if even those days can be stylish ones? I’ve picked my ‘Marshes Must-haves’ that you can shop right now and start turning heads in the office! Here are my ‘Top 5’ items that you need to get you through the Autumn 9-5 grind! 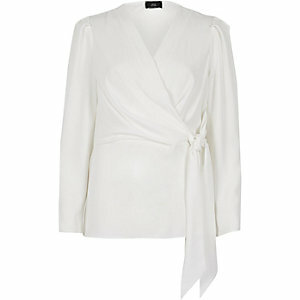 You can never go wrong with a blouse tucked into a pencil skirt, jeans or a smart trouser. This season, the choice is endless – so go for a crisp white blouse like this River Island one with a waist-cinching wrap detail for a classic wardrobe staple, or update your look in Dunnes with their amazing pink, sheer blouse. A great mix of girly sophistication. Don’t surrender to boring black during office hours, liven up your look this Autumn with trousers that scream ‘point of difference’. 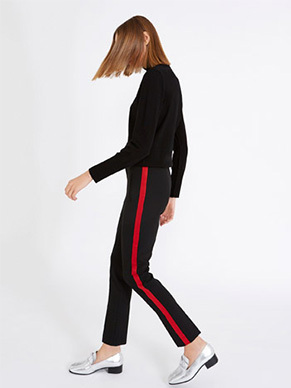 Penneys have black satin trousers that look rich styled with a crisp white shirt, or try Dunnes for their slim stripe version in the key colour of the season – red. 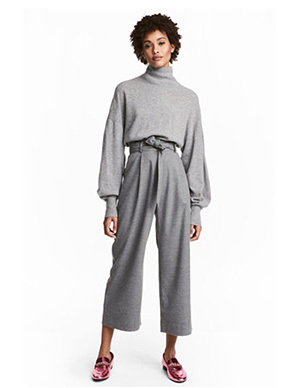 Grey is both classic and classy, so grab these paper bag waisted culottes from H&M. I LOVE THEM! Cool and professional, the blazer will take you from the boardroom to the weekend with just a change of a trouser. 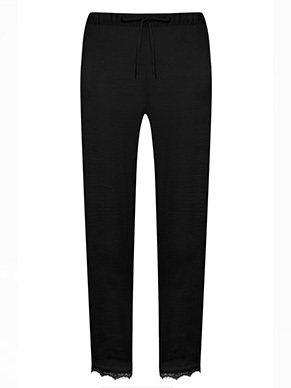 Go for a modern style that nips in the waist or a loose version that skims the hips – you pick! 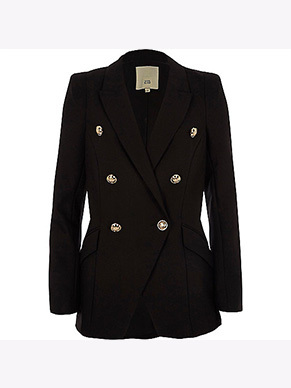 River Island rock classic black with gold buttons, or New Look’s checked blazer ticks all my style boxes for work. When the weather gets cooler, we want your workwear to shine, so invest in a gorgeous coat that will spruce up whatever you wear underneath. 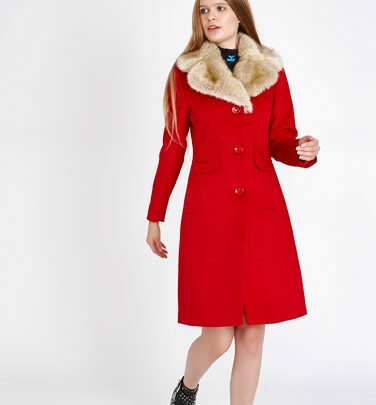 Dunnes have a classic red with a detachable faux fur collar, while their tan Crombie coat will always be a classic favourite. 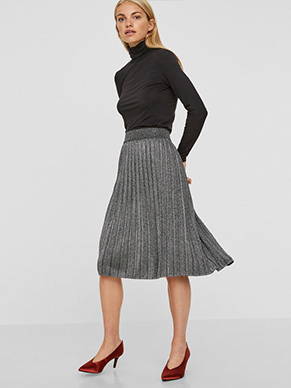 From Dunnes’ leather pencil skirt, to Vero Moda’s marl grey tweed mini – skirts are back in a big way. Layer with tights and style with a cosy poloneck or blouse tucked in the nip your waist. To show a little bit of fun in the office, why not take a whirl in New Look’s fabulous glitter pleat skirt? 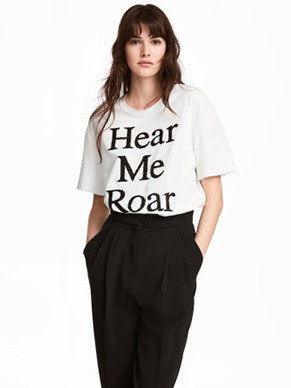 Perfect for the office Christmas party!